Neom Intensive Skin Treatment Candle. I do love lighting up a lovely luxury candle, who doesn't?! but sometimes it can literally feel like you're burning money as you watch that flame flicker away. Enter the Neom massage candle, made with a special blend of pure oils and butters that can be applied to the skin after melting and filling your home with calming fragrance. 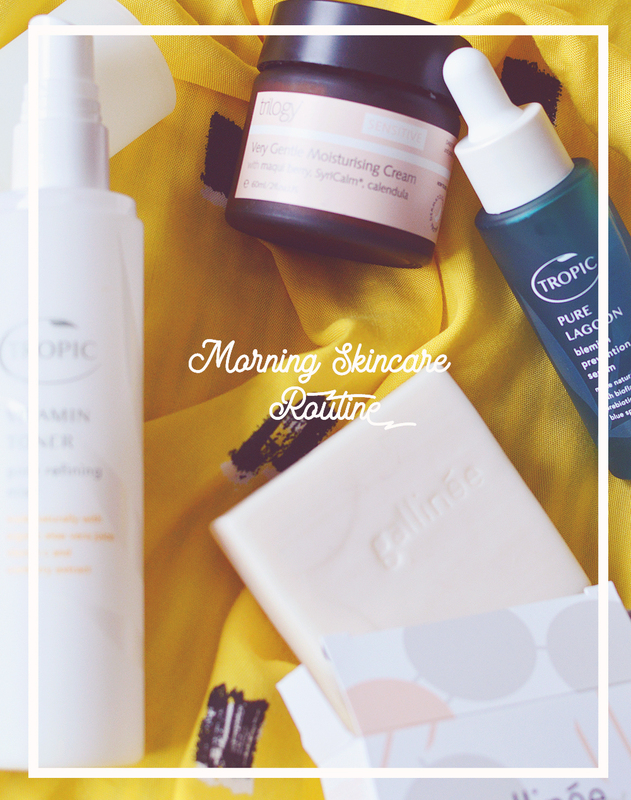 Goodbye burning away money and hello super soft, super smelling skin. Massage candles aren't a new idea, but they are becoming popular again recently, so I was especially excited to see Neom release their own version. 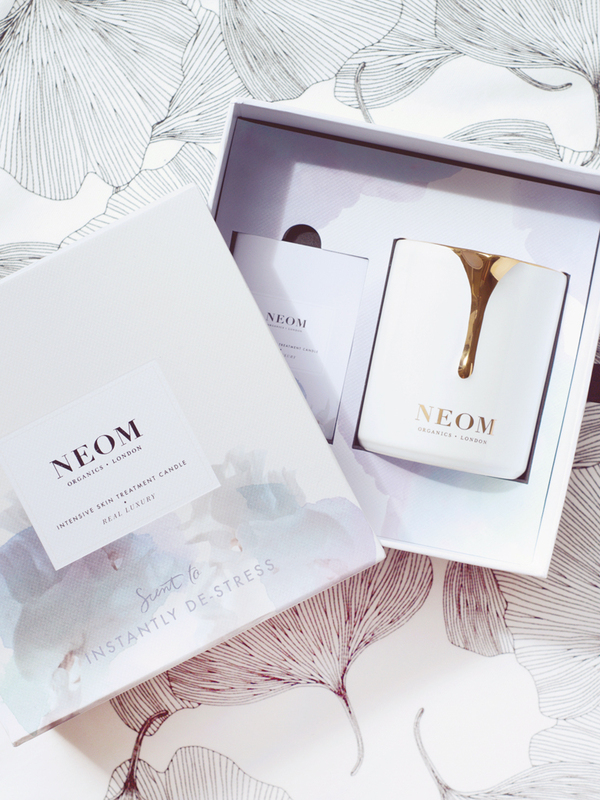 Neom are at the top of their field for creating incredible aromatherapy scents, bodycare and candles. There are two soothing scents available for the skin treatment candles, Real Luxury, which is what I have, and Tranquility. Both are lavender based and I have smelt both of these scents, as a true lavender fanatic though Real Luxury was the scent for me as there's just something about Tranquility that I'm not fond of - I think it's the basil notes which make it a little bitter. 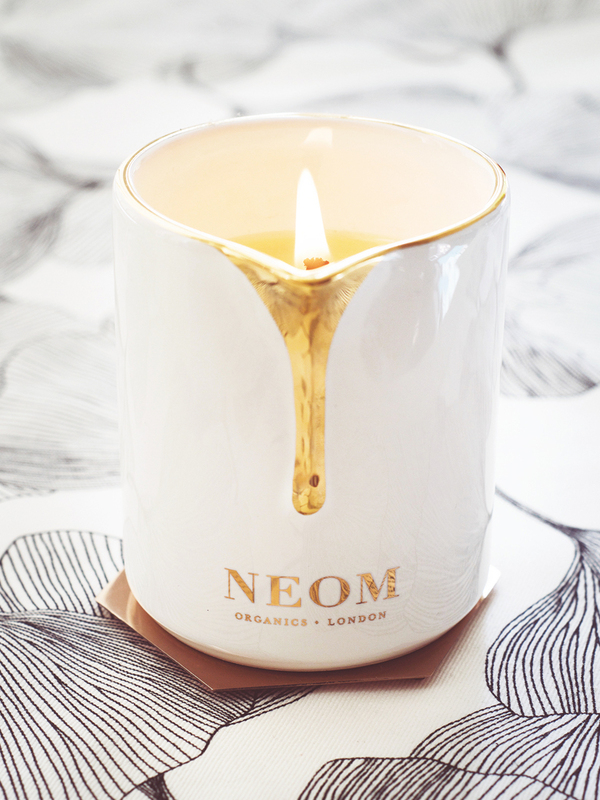 The candle melts quickly and evenly once lit and smells beautiful, though it is a little more subtle than a normal Neom candle. The oil is incredibly nourishing and rich thanks to cocoa butter, perfect for this time or year and makes a wonderful treat to moisturise skin. I think this would make a lovely gift too, for a partner or someone you know that needs extra TLC lately like a new mum.